The majority of our Cloth Nappy collection is made up of Little Lamb. When Gracie was first born we used Little Lamb Shaped (two part) nappies (pairing them with either Little Lamb covers, or Motherease Rikki covers). Now that Gracie is a little older, we’ve swapped to using Little Lamb One Size nappies during the day, and two parts at night. We chose to use Little Lamb as they came at a reasonable price, and appeared to be of remarkable quality. We originally purchased the One Size nappies when we first decided to use cloth nappies, but following a little research realised that they wouldn’t be a great fit for a new born, unless she was born exceptionally large. After doing some reading we settled on the Shaped nappies as they seemed to be highly regarded. As we knew that Gracie would be in these nappies for the first few months we bought several of the shaped nappies, a mixture of microfibre, cotton, and bamboo. We picked up a selection as they all profess different absorbency and drying times. The quickest, but least absorbent was the mircofibre, with cotton in the middle, and bamboo absorbing the most, but taking the longest to dry. In total we had 15 nappies, 5 microfibre, 3 cotton, and 7 bamboo. In the whole we were extremely happy with the shaped nappies, they seemed to fit Gracie extremely well, and the layers did a great job of pulling the moisture away from her skin. During the day we used the lighter nappies, while at night we used bamboo which meant we could go longer between changes. One issue we found specifically with the bamboo nappies is shrinkage. Now all bamboo nappies have this problem, so its not something particularly new, however we felt that after regular usage that they would no longer fit Gracie comfortably, even though she is two pounds under the upper limit of the size one nappies. Regardless of this we found these to be our best option for a nighttime nappy, and purchased 5 more bamboo ones in size 2. 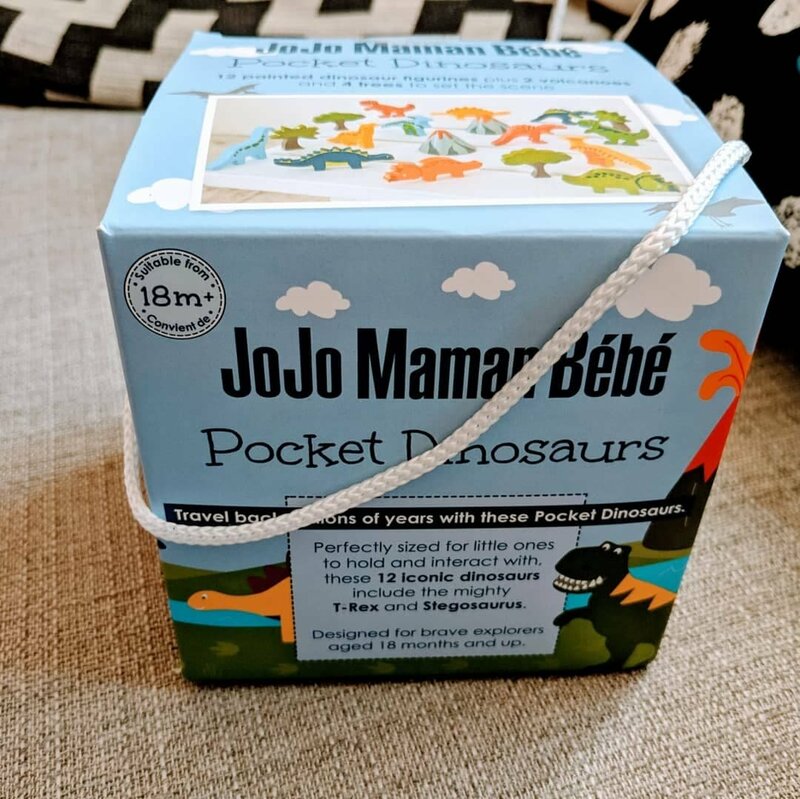 A notable difference between size 1 and size 2 seems to be that the main insert is attached to the nappy in size 2, which could make adjusting for boosters more difficult. We used two different wraps for the shaped nappies. Firstly we used Motherease Rikki Wrap which seemed to fit the nappies better when Gracie was smaller. Specifically they were lower on the waist than some wraps which accommodated the umbilical cord better. As Gracie grew bigger we swapped to Little Lamb wraps which are higher waisted and provide a more comprehensive cover. With that out the way, we love the Little Lamb One Size nappies. We use both booster pads that come with the nappies for our average use, and stuff with a charcoal insert if going out for long periods of time. On average we get between 2 to 3 hours of wear from a nappy, any more than that and she gets uncomfortable. The pocket is a decent size, and easily fits the inserts. The poppers are strong, and keep the nappies tightly closed. The poppers are so strong that one of our nappies actually broke when trying to undo the popper. So you need to be a little careful when opening them. We are also happy to report that while using Little Lamb nappies we’ve not had a single poop explosion, and they have contained some pretty serious baby bowl movements. In short the One Size nappies make a solid backbone to our nappy stash. I would certainly recommend these nappies to anyone, especially for the reasonable price. It’s a new month so we are trialling a few new product in our house. Each product thus far has recieved light usage so can’t speak of anything conclusively. First up we bought an Ecoegg. These strange plastic egg shaped things are used to replace washing detergent. We purchased a 54 wash egg which supposedly lasts an average family 3 months. We opted for one with less washes incase one of us had an allergic reaction (thankfully we all seem good). After the first wash we were a little unsure, our clothes didn’t smell dirty, but they didn’t exactly smell like lavender either. Regardless we stuck with it and the second load smelled much better. We assumed that the water dissolvable lining that was in the Ecoegg took a little time to break down in the first cycle. Since then we’ve been extremely happy, and the Ecoegg even seems to take on our cloth nappies well. We’ve begun the process of swapping out certain mainstays of the house with more ecofriendly products. This month we’ve picked up a lavender hand-wash and camomile & clementine washing up liquid. Both of these have impressed us, they smell fantastic, they lather well, and particularly the washing up liquid, seems like it will go a long way. While these products typically cost a little more than the “standard” counterparts, we picked them up while on offer in Waitrose. The final products that we’ve picked up this month were the E-Cloth general purpose cloth, and washing up pad. The general cloth seems good, we just wet it and off it goes. The wash pad is actually amazing. The cloth side does wonders on dried on foods, while the non-scratch scouring side has got my cast iron pans cleaner than they’ve ever been. That is all for the February update, I’ll see you all again at the round up!